NSR delivers clarity – critical market insight on the most important trends in the satellite & space industries. We publish reports on Satellite Communications, Satellite & Space Applications, Financial Analysis and Satellite & Space Infrastructure. Our market research reports are quite comprehensive and cover various spectrums of different geographical regions. 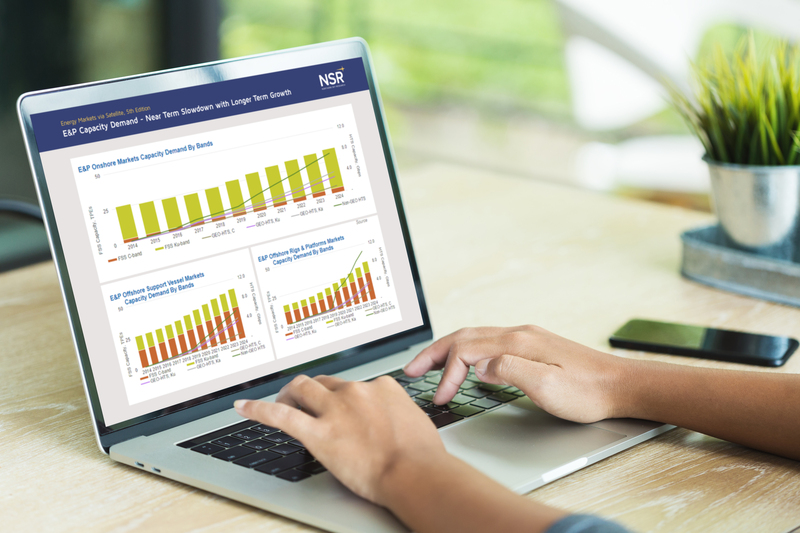 Today, NSR intelligence, both its qualitative and quantitative information, has become a trusted, standard part of every single future-looking perspective on the market. Our research provides an overview of the industry, as well as an understanding of the specific factors influencing it. An NSR report comes from the most accurate base data and projections. More data points and detail. More precise models that enable us to hone in on even the slightest pattern change. The NSR methodology is 100% transparent, period. The numbers are all there, all the assumptions outlined. And that means you can clearly see every current and future opportunity to underpin your strategy planning.